If your vehicle is having starting problems, it may be starter, battery, or alternator. 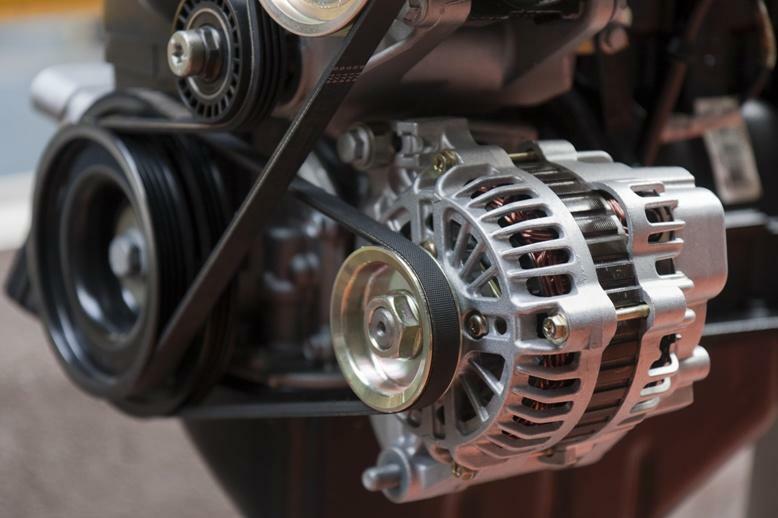 Ask your mechanic to let you know about signs of a bad alternator. 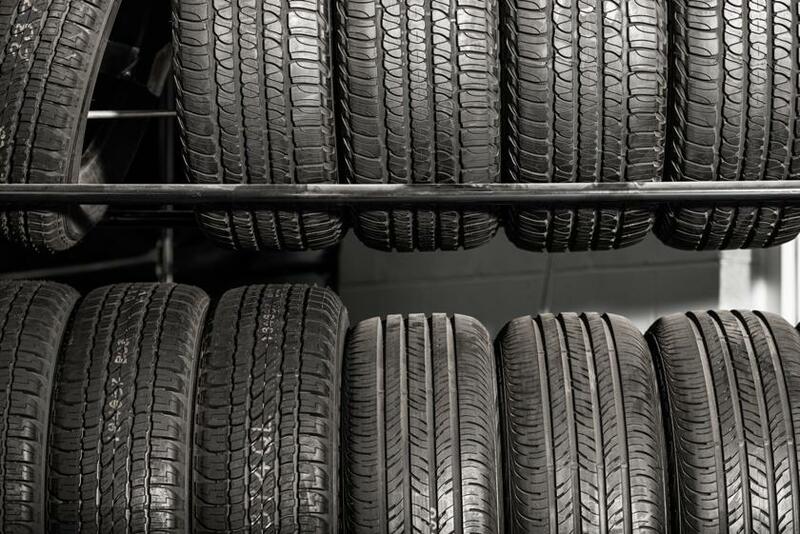 Ask your mechanic if new tires can affect gas mileage. They will be happy to help you choose the right kind of tires for your vehicle and offer discounts on quality tire service. When was the last time you had your car serviced? Six months ago (that’s good) or more than a year ago (not so good)? Maintenance is an expense, but the potential costs of damage that can happen in an engine, transmission, and suspension due to lack of maintenance is much greater. Some vehicle owners try to save money by extending the time between services on their car. What happens if you don’t service your car regularly? It will start to lose efficiency when things like the spark or glow plugs wear out, the cabin air quality decreases if the air filters aren't replaced, and potentially expensive conditions like oil sludge can build up if the oil is not changed at the appropriate intervals. This can cost you money in urgent car repair, and that's before you get too worn safety items like brakes and shock absorbers! Don’t find yourself wonder what happens if you don’t service your car. 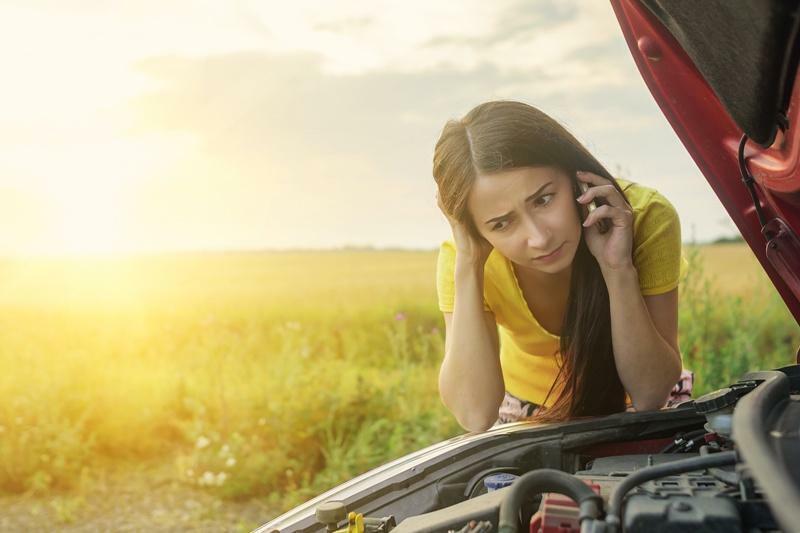 You will be calling your auto shop sooner rather than later for car repair issues.